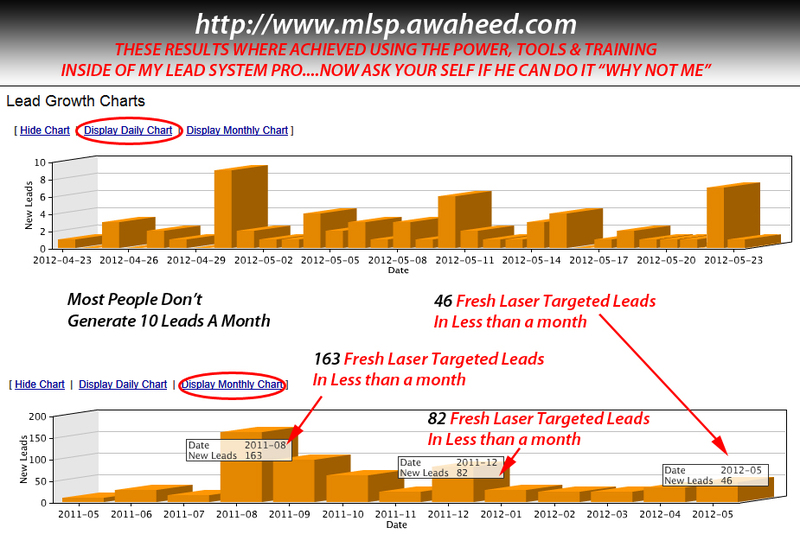 First of all when I say that MLSP the wonderful tool it is actually helped me generate 160+ Leads in a single month (in-fact those 160+ leads here all generated into my fourth month into the system) I ain’t kidding, that actually happened since then I have personally been able to generate a minimum of at least 30 leads every month if not more depending on how much effort I was putting in. 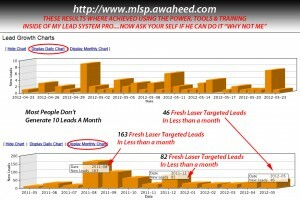 I did at times take it easy but at times really dive right in and get to work like for example in my fifth month in MLSP I generated a 110 leads and in my eighth month I generated 82 leads then in my thirteenth month I have already generated 46 highly targeted and fresh leads all by using MLSP training and tools and highly converting system campaigns which come built into the system ready for you to use as soon as you get with the system, how awesome is that a ready go lead generation machine which can start working for you as soon as you get on board, AWESOME! 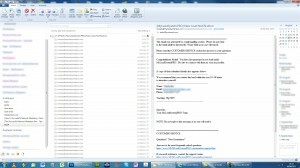 What is “MLSP” / My Lead System Pro? 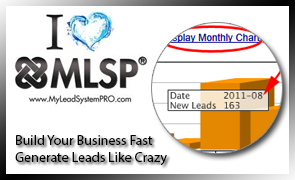 Simply put MLSP is any internet / network / affiliate marketers dream come true and oh yeh a lead generation monster which converts like crazy and I’ll explain in just a second why it convert like crazy and why it’s probably the easiest way to generate leads on the planet which is rejection free and guild free. 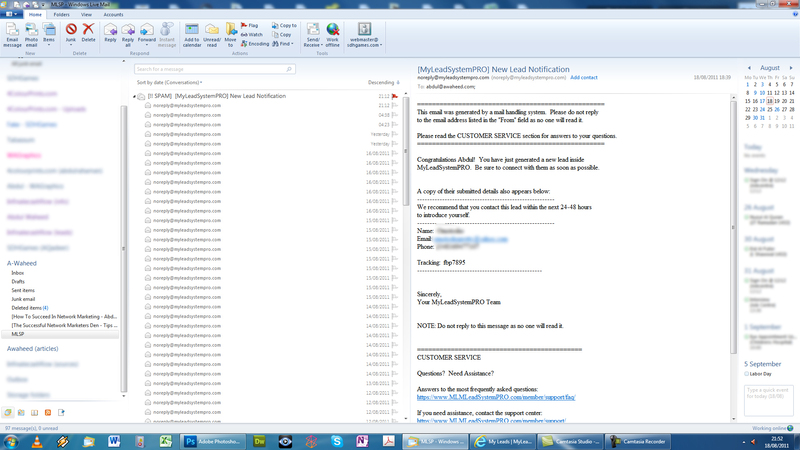 A little lower down into the article I’ll give you some social proof in the form a video of my actual back office as well as a screenshot from my own back office of commissions earned and leads generated so you can for yourself make an educated decision if MLSP is the right tool for you or not. 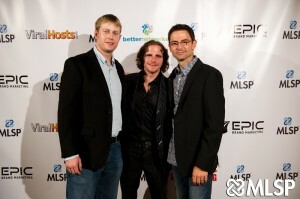 My Lead System Pro was co-founded and formed by three struggling entrepreneurs Brian Finale, Norbert Orlewicz, Todd Schlomer with the intention of providing help via a platform which would in turn enable new comers into the MLM Arena to plug into the system and start to learn and implement all the training they could possibly need to help them succeed and they did this by building MLSP on the foundation of attraction marketing. Formed back in 2008 MLSP now has over 6,000 plus members who each and every month pay their subscription fees for all the value and training the system provides, and each and every member that is able to build a team within the system also generates a generous commission within the system through it’s inbuilt affiliate programme even if you never enrol anyone directly into your primary MLM company. During its supreme reign as the number one attraction marketing training platform and system in the entire world MLSP has made leaders of many struggling network marketers from all around the world. Click the images to zoom into them. 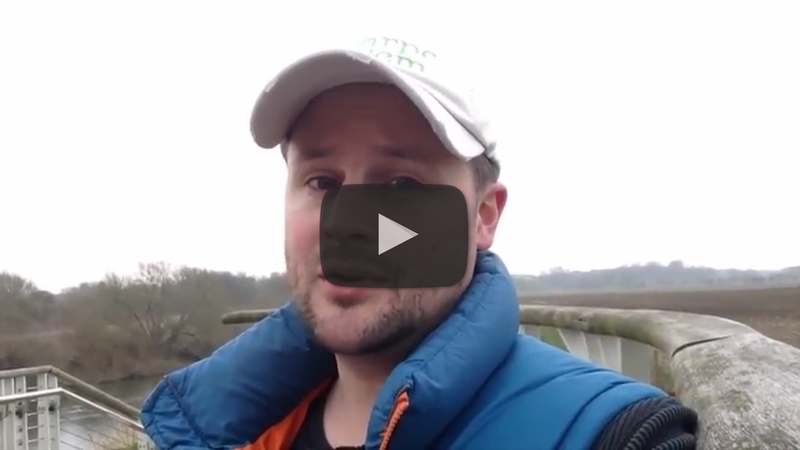 So this is the tool that helped me generate leads like crazy and recruit like a robot and earn my first ever $1k online, got your attention yet? 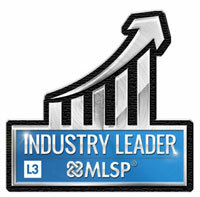 If I have then see that GREEN BOX BELOW, click the link in that and check out exactly what MLSPcan do for you. 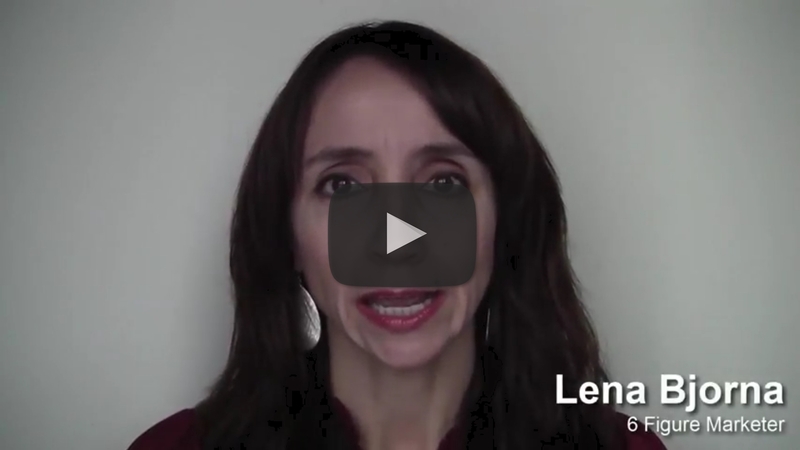 GIVE MLSP A RISK FREE GO FOR UNDER $10 FOR TWO WEEKS – NO CATCH! YOU WON’T REGRET IT GUARANTEED!